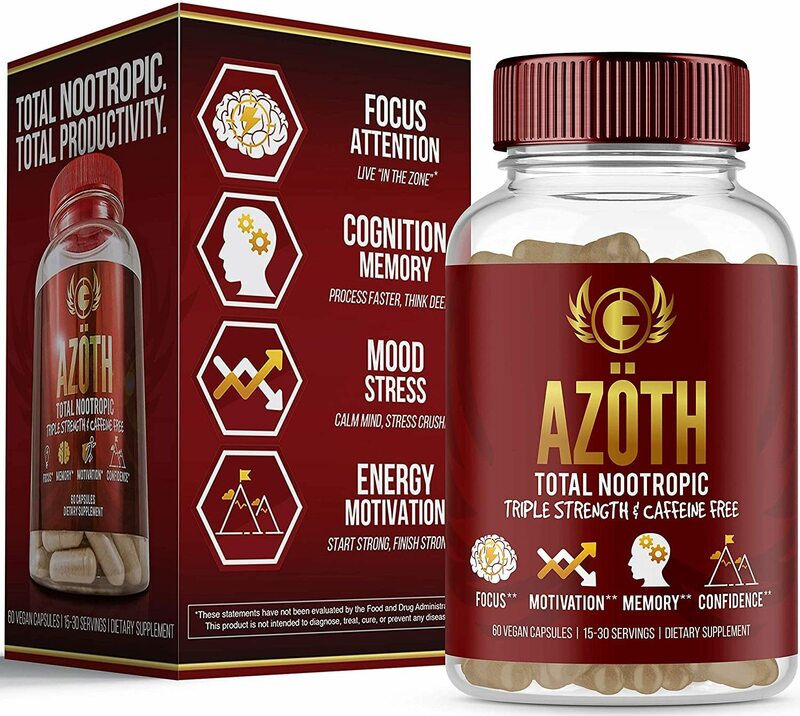 We sit down for a one on one interview with founder and creator of the super-powered nootropic AZOTH, Prady Tewarie, to discuss the brand's meteoric rise. Sign up for future Azoth news! Click the button below to sign up for future Azoth news, deals, coupons, and reviews! Subscribe for more Azoth news and alerts! Subscribe to PricePlow on YouTube or click the button below to sign up for our latest Azoth news and reviews!